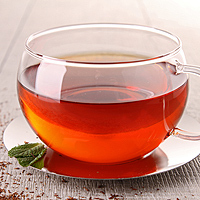 Besides its great taste, rooibos is a good alternative to regular teas because it contains no caffeine. Rooibos is a red herbal tea native to South Africa that packs a mighty antioxidant and anti-inflammatory wallop. Find out about its health benefits.